Afroman has a simple, albeit expected, reason for cancelling a sold-out New Year's Eve performance in Corner Brook, N.L., three days before the show was to take place. "I was gonna check Canadian plane tickets, but then I got high," he sang in a video posted to Facebook on Saturday. The Los Angeles-based artist, who earned a Grammy nomination for his hit single Because I Got High, waited until this week to price plane tickets to Newfoundland, and realized it cost about the same amount he was set to be paid for the show. As a result, he bailed on the show on Dec. 28, leaving bar manager Dave Young scrambling to refund money to eager ticket holders. "Everything will be refunded. There's not one person who won't get their money back," Young told CBC News. Young said it could take a few days, as Afroman — real name Joseph Foreman — has to transfer the money he was paid before the show back to Young, and U.S. to Canadian transfers take time. 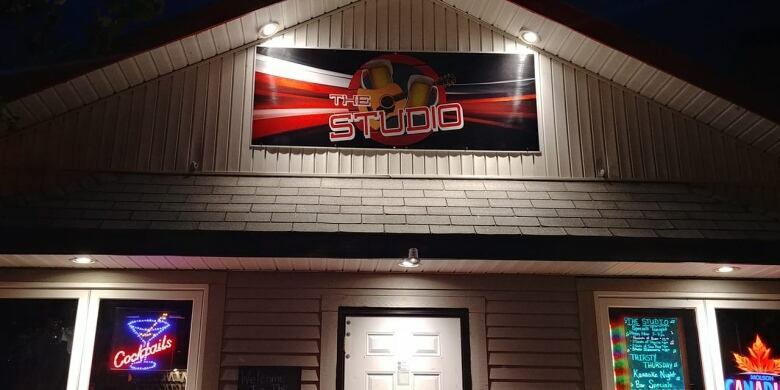 The concert was set to be the first big event for Young at The Studio, after the bar changed ownership in the fall. "Bringing him here to this bar, it would have been really good because it would have put us really on the map hard," Young said. "Having a celebrity walk through your door to do shows, that's kind of a big thing. And of course, not having him show up now is kind of a kick in the teeth." In his video, Afroman said they are working to put together a make-up show at The Studio for mid-January, while he's already in Canada for a brief tour. Young said he's hopeful they can pull it together. Young said some people are mad about their New Year's plans being axed, but he believes the rapper is genuine in his remorse for making a mistake. "He's very apologetic about it. He's very sorry." Young said he expects a make-up date will be announced in the coming days. 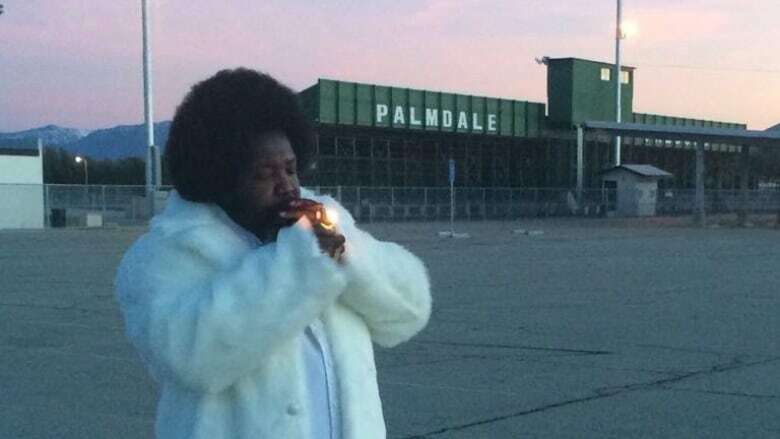 Afroman was in the news in May, when he settled a lawsuit with a woman he punched during a 2015 concert. The punch came after she climbed on stage at a show in Mississippi and began dancing up against him. According to TMZ, he agreed to pay the woman $65,000 in civil court. He also pleaded guilty to assault and was ordered to attend anger management classes.